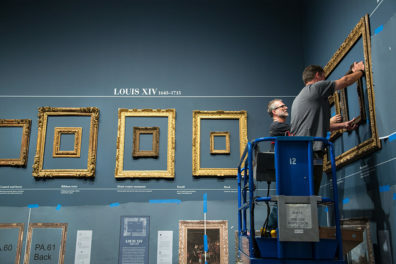 Its whereabouts unknown for more than a century, a marble bust of Pope Paul V by Baroque sculptor Gian Lorenzo Bernini comes to L.A.
A long-lost marble by Gian Lorenzo Bernini depicting Pope Paul V is joining the collection of the J. Paul Getty Museum, where it goes on permanent view June 18. 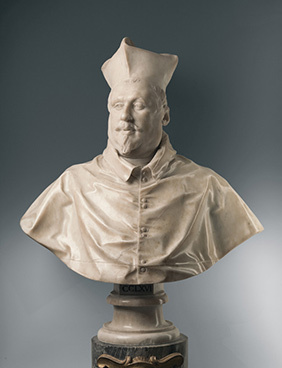 The bust was commissioned in 1621 by Cardinal Scipione Borghese, the pope’s nephew. At the time it was customary for cardinals to display portraits of the pope who served as their patron. The sculpture was the first official portrait bust of a pope by the young Bernini, already an exceptionally talented portraitist at the age of 23. 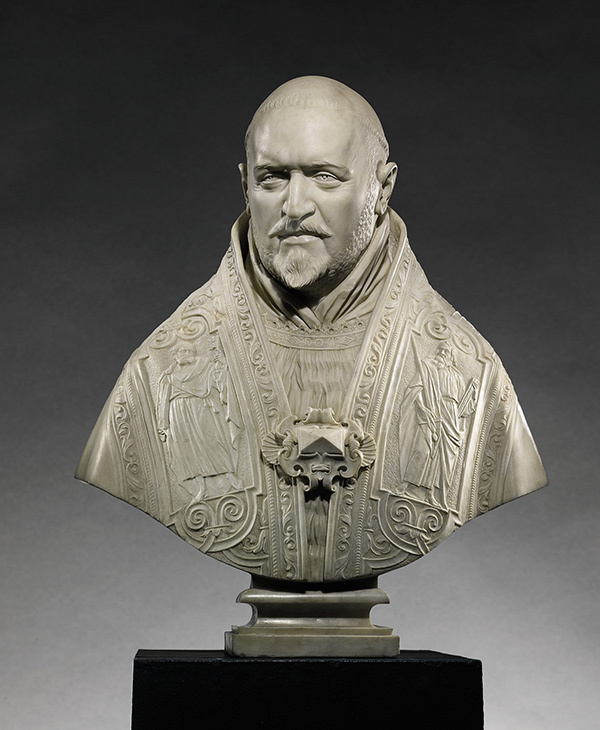 Though created months after Paul V’s death, Bernini created a remarkably vivid likeness of the pope, whom he had met and who was described as “a tall man with a handsome presence, pleasant and grave.” In 1632, Bernini also carved the bust of his patron, Cardinal Scipione Borghese, and the two portraits of uncle and nephew were displayed as pendants in the Villa Borghese in Rome by at least 1650. The bust remained in the Borghese family’s private collection until 1893, when it was sold at auction to a Viennese collector—although at the time it was falsely attributed to Bernini’s contemporary Alessandro Algardi. 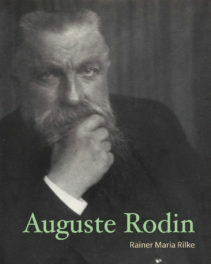 Two decades later, in 1916, Rome’s Inspector of Monuments Antonio Muñoz published an article correcting the erroneous attribution to Algardi, to that of Bernini. But he did not say whether he knew where the bust was then located. 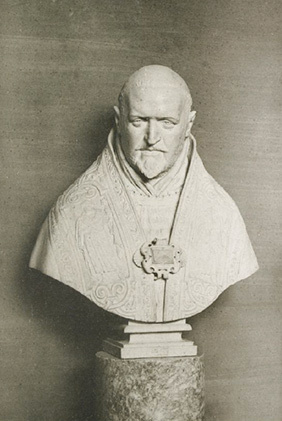 Additional clues came in 1953, when scholar Italo Faldi published the bust as part of his discoveries in the Borghese papers in the Vatican archives. He uncovered commission records from 1621 confirming a precise chronology of the marble bust and the related bronze cast in the Statens Museum for Kunst, Copenhagen. 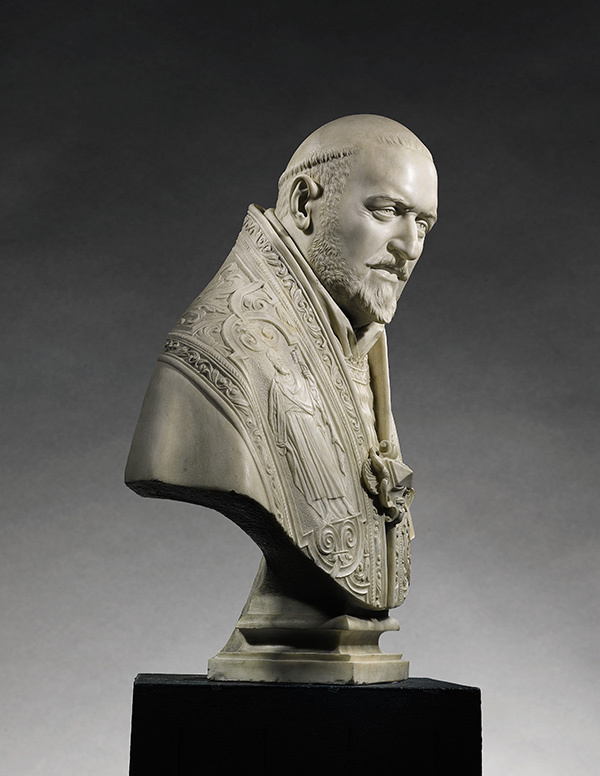 Bust of Paul V showcases Bernini’s exceptional technical skills and unique mastery at carving strikingly evocative marble portraits. It represents only the fifth Bernini portrait bust in North American museum collections—and the second in Los Angeles, where it joins a beautiful marble bust from Bernini’s late career recently acquired by LACMA. The Getty Museum owns one other marble sculpture by Bernini and his father Pietro, depicting a boy with a dragon, as well as a bronze of Neptune after his design and two drawings, A Marine God with a Dolphin and Portrait of a Young Man. With this acquisition, a masterpiece once thought lost goes on permanent public view for the first time since it was made four centuries ago. 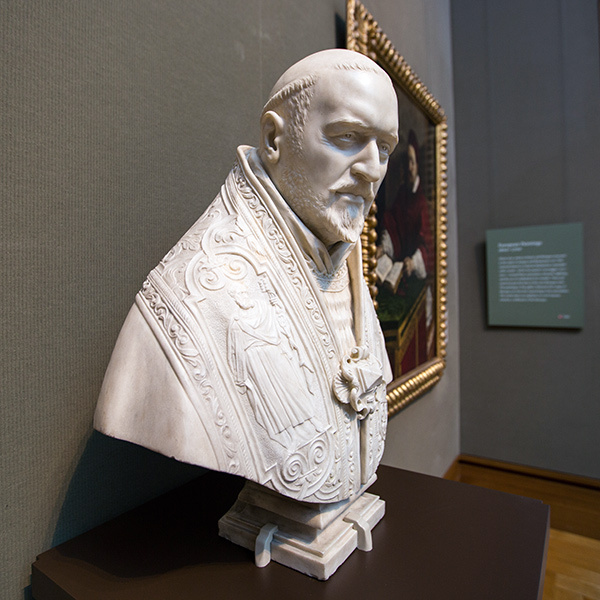 Find Bust of Pope Paul V at the Getty Center, East Pavilion, Gallery 201. Thank you, Getty. I’ve been to Florence, Rome, London, and Paris to see as many Bernini’s as possible since discovering his work in my Amazing Art History program and am pleased an excited to see this exhibit. Bravo! Who possessed the sculpture until now? Thanks for your question! Over the years it was in at least two different private collections in Europe. We’re going to post provenance information for this artwork online in the coming weeks.